OMG! Have You Seen Our New Pool Party Venue in Liverpool? 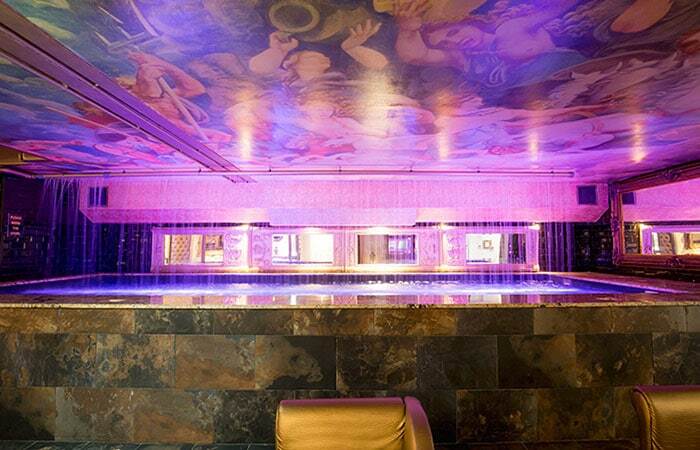 Our stunning OMG Suite is the perfect spot for a pool party night this summer! 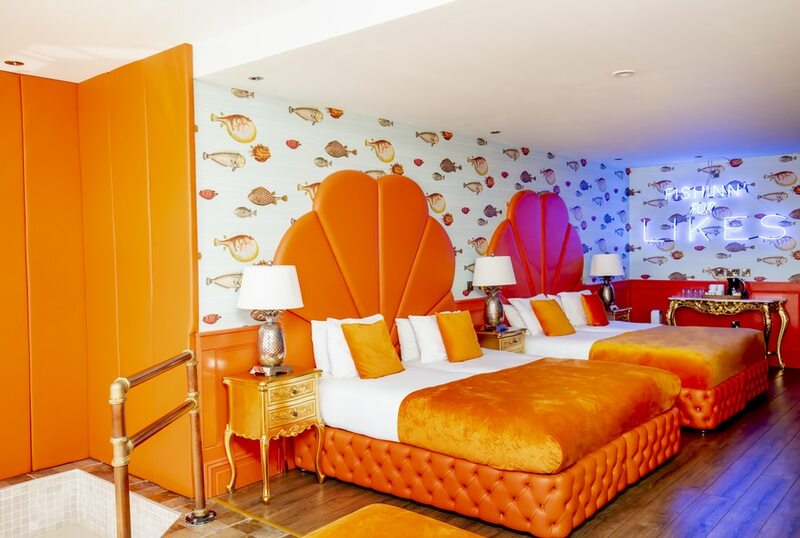 The colourful suite will transport you under the sea with dazzling decor creating the ultimate summer vibe. 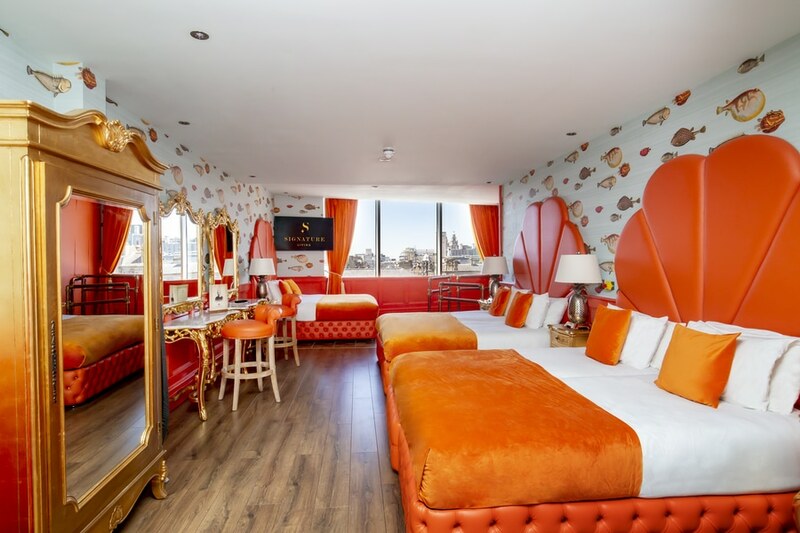 Sleeping up to 6 guests, our OMG Suite is a fantastic spot for spending a night in the heart of Liverpool city centre. Situated within Liverpool’s luxury Shankly Hotel, the spacious suite is only moments from Liverpool nightlife. Brought to life by waves of colour, this spectacular room is perfect for making a splash! The amazing amenities of this unique suite include your very own walk-in pool, fitted with exquisite mosaic tiles. Your opulent en-suite features glistening gold mirrors and is fitted with a large whirlpool bath, ideal for relaxing with a glass of bubbly in hand! Guests can also enjoy amenities including a Smart TV, WiFi, glamorous dressing tables and a wardrobe. 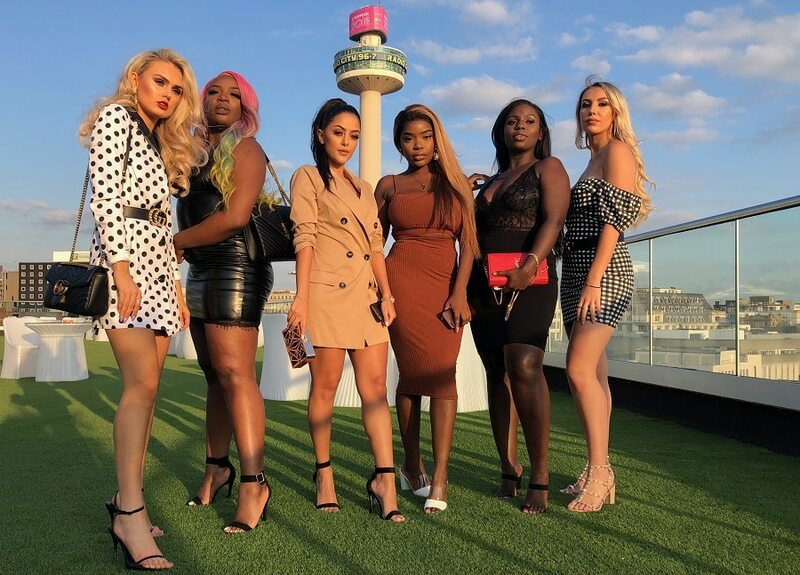 What more could you need for the perfect night in the city? 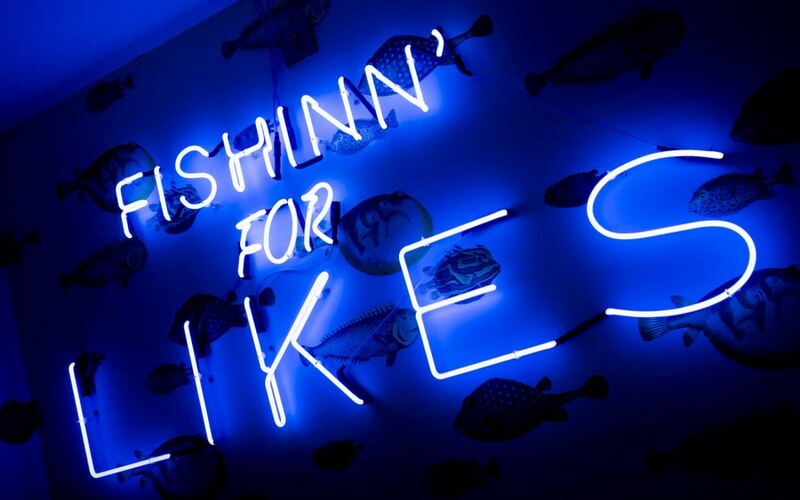 Illuminated by blue neon lights, the OMG Suite offers a gorgeous backdrop for taking some Instagram snaps. The picture-perfect suite even features shell-style headboards for a stylish seaside finish. 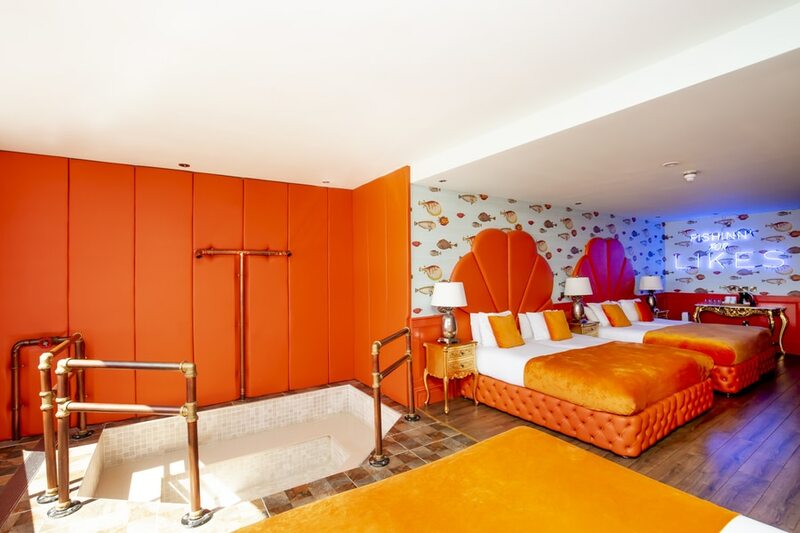 This stylish suite is one of the newest additions to our Garden of Eden floor within The Shankly Hotel. Guests can enjoy full access to the hotel’s Bastion Bar & Restaurant, featuring exclusive Bill Shankly memorabilia. A local favourite for indulgent food and drink, The Bastion is one of the best spots for dining in Liverpool. 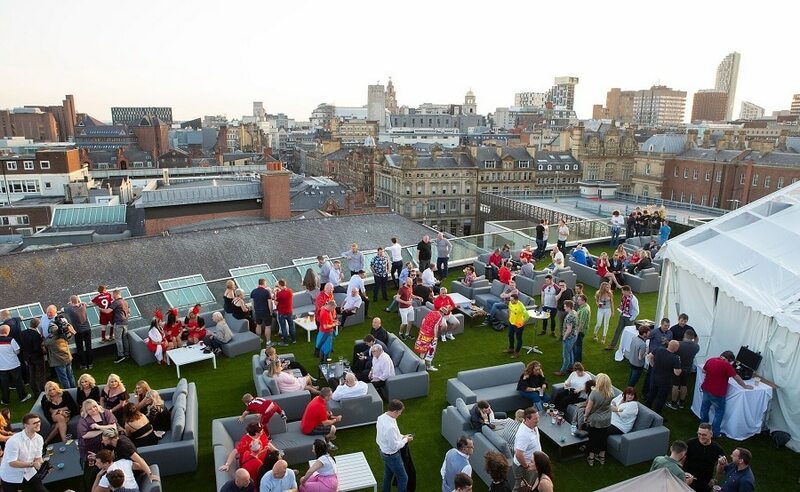 The Shankly Hotel is also home to the best rooftop bar in Liverpool, showcasing breathtaking panoramic views across the city skyline. Staying in our OMG Suite means you’ll never be too far from the action. You can explore all Liverpool has to offer on foot or by short taxi rides. 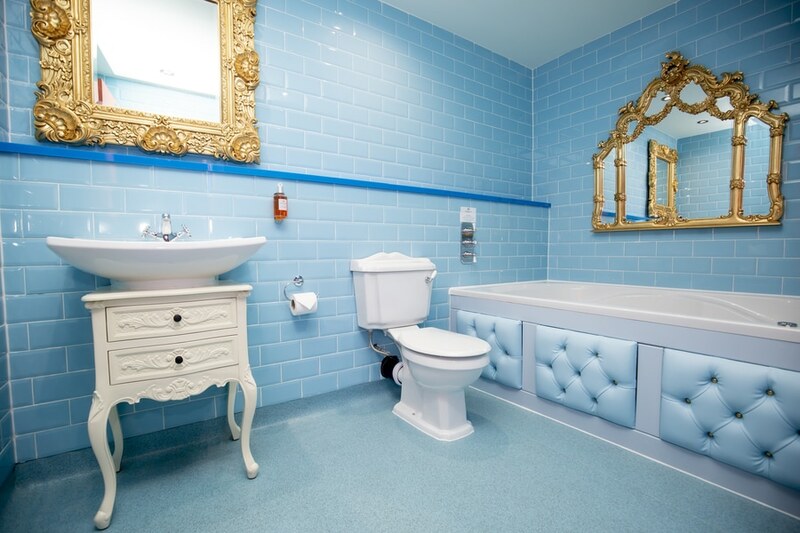 The OMG suite is based in the heart of the city centre, so getting to your suite couldn’t be easier. To enquire further about staying in one of our Signature Suites, you can reach our friendly team on 0151 601 8801. In the meantime, why not check out our unmissable special offers? Graduation Celebration Ideas: Why Not Throw an End of Year Pool Party?